Here is a New Video for a soul music by E-jay entitled Naked. E-Jay's first TV appearance was in YQ's Dress Code video. 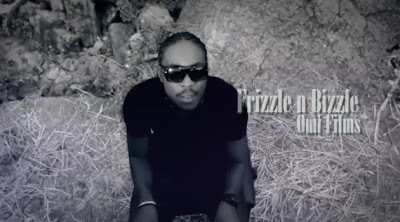 Video was directed by T-Frizzle and Bizzle of Omi Films.